Sunshine STEM Academy Micro School offers after school and weekend STEM enrichment classes, camps, and workshops in Science, Technology, Engineering, Math, Reading, and Art subjects in a small class size setting in Alpharetta, Georgia. 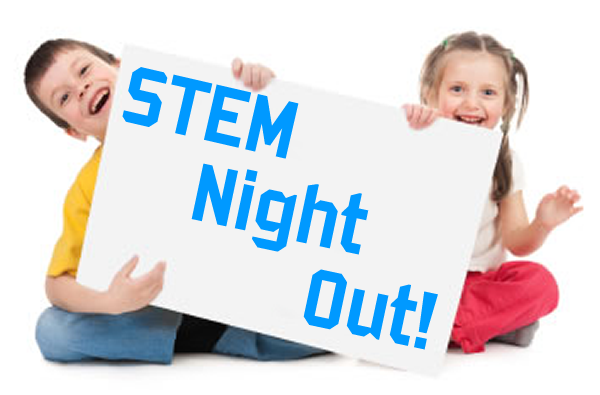 Please see night out programs that we offer at Sunshine STEM Academy Micro School below. Please select a date from drop-down menu to enroll.